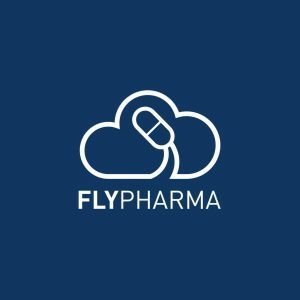 The FlyPharma team are moving! It also means that we are changing our phone number: from Monday 22 October 2018, the new office line will be 020 7724 3456. We’ll try and remain as responsive as usual, but please bear with us today as we may not be able to get to our phones or emails immediately. We’ve had a great time in Wrexham and we’re looking forward to joining the rest of the Samedan team in central London.